1W have had a brilliant week and experienced lots of new things. 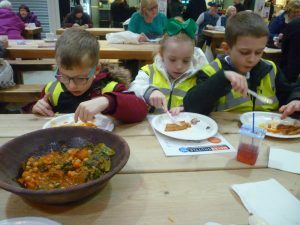 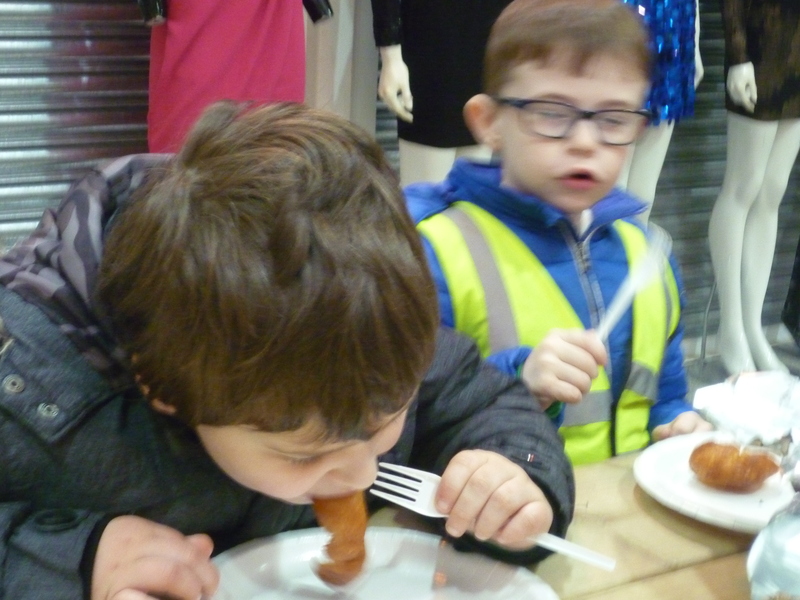 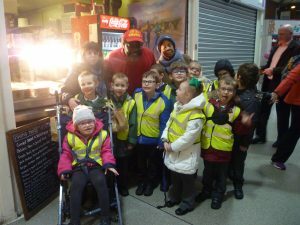 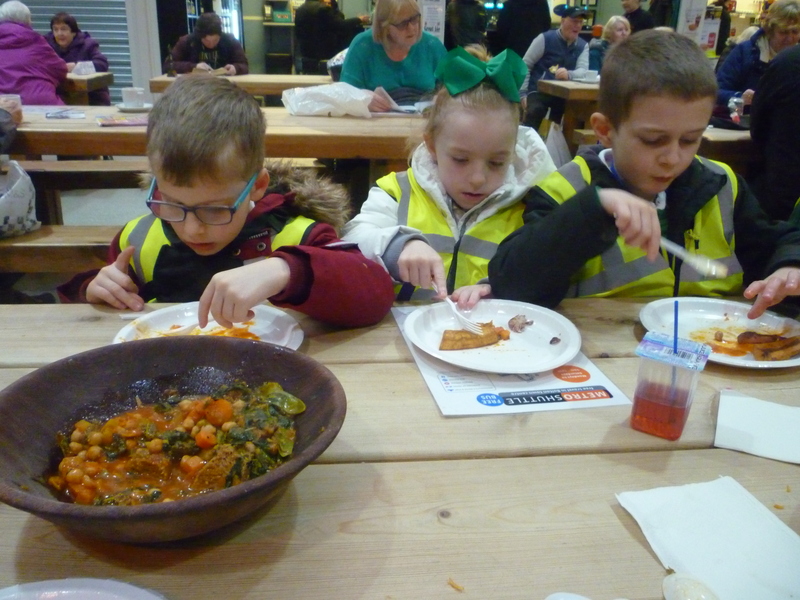 Our topic is Africa and our trip to an African food stall on Bolton Market was very interesting and very yummy!! 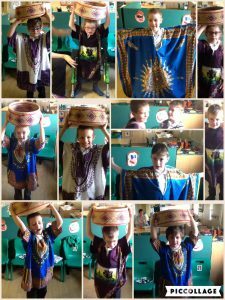 We came back and dressed up in traditional African clothing, like Handa in our book. 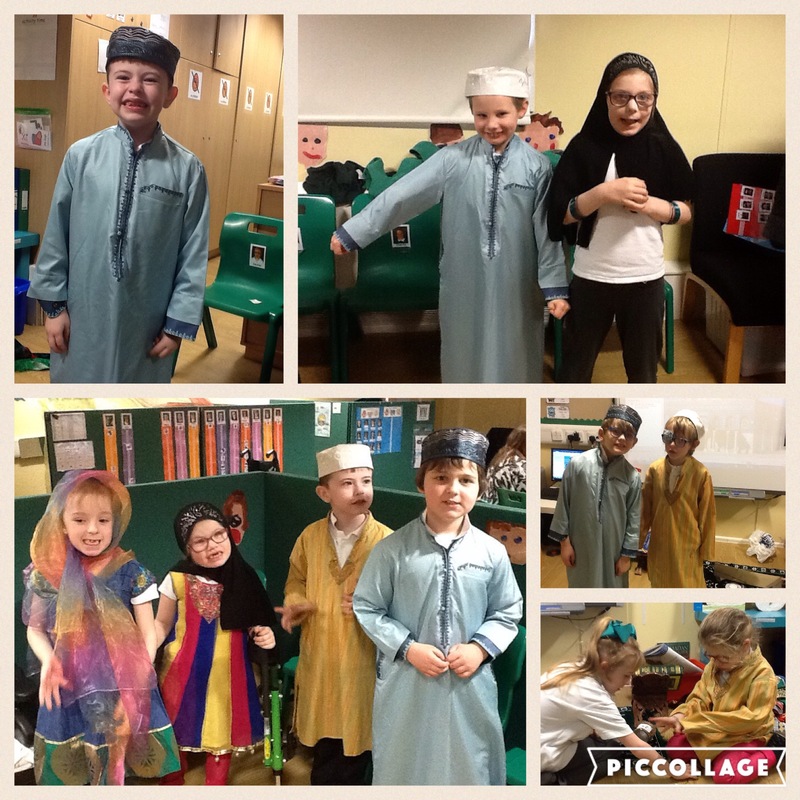 In RE, we have been learning about the Muslim religion. The children have heard about how devout Muslims pray with their prayer mats facing Mecca and have dressed up in beautiful clothes.